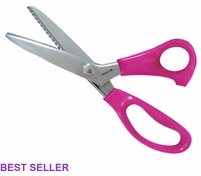 4 3/4" Dura Snips on a Neck Strap Scissors for fabric, quilting, embroidery and more at Havel's Sewing. Your source for unique tools for your fabric arts. 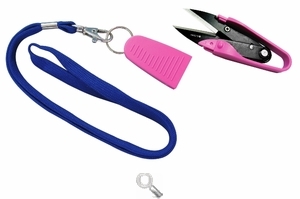 Are you always looking for thread snips but can’t ever find them? 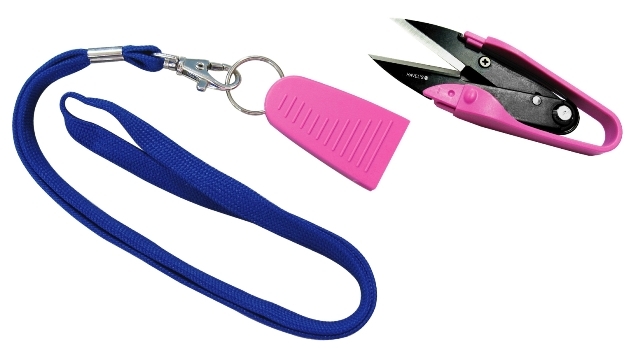 Search no more with our new 4 3/4” Dura Snips on a Neck Strap! This nifty little tool may be small, but it packs a big punch.